Get the best deal on the right used MINI Hatch One car for you at Dace Motor Company Ltd! Dace Motor Company Ltd is one of the largest used car providers in Manchester and the Wigan region. We cater to a vast variety of tastes and requirements, so we are sure to sell the vehicle for you. The MINI is a small, traditionally affordable vehicle created by the British Motor Corporation for 58 years. After this, the business became owned by BMW. The brand became iconic throughout the middle of the 20th century, mainly because of the Austin MINI, which is considered an icon of British culture and the make is still as popular today. 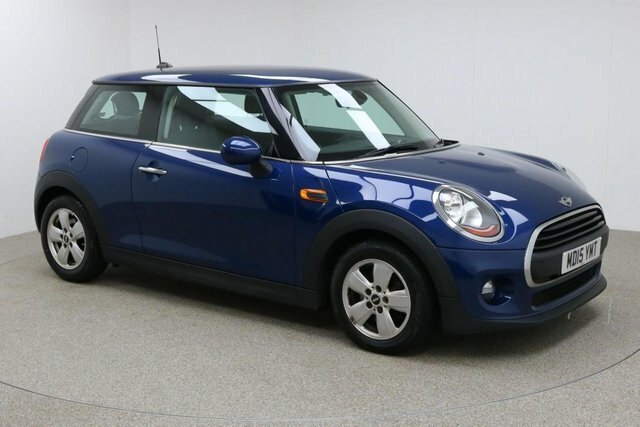 Browse our latest selection of pre-owned MINI Hatch One vehicles today! To access our forecourt from Wigan, you can take the M61 or the M6 to join the M60. Take exit 27 to find our site and your new motor!